With the digital age putting a strain on retailers, the importance of making your store the ‘go-to’ choice for consumers is crucial. 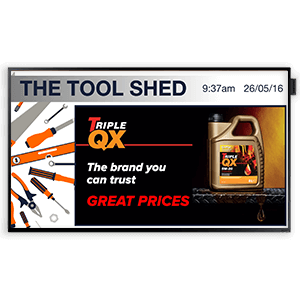 Digital Signage, with some awesome content, can make the difference. Catching attention, pushing those extra sales, getting people where they need to be or even creating that videowall centerpiece spectacle. Below are a few, but not all of the options that are available of retail. Need a centre piece for your store? Or an unmissable window display? Indoor LED offers a truly seamless bezel free display, wide viewing angle and superb image quality. 3 Year Zero Pixel Failure Warrenty included. Interested? To keep your content at its most visible, even in direct sunlight, high-bright, high-contrast displays are needed for windows signage solutions, which is a proven way to draw in more visitors to your store. Samsung’s OMD Series features 2500-nit brightness and 5000:1 contrast ratio for fantastic visibility in any lighting environment. Interested? 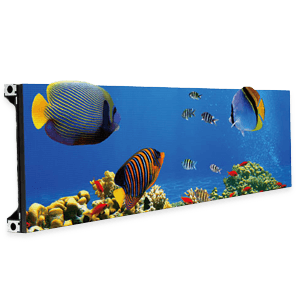 Push those extra sales with Advertising displays. 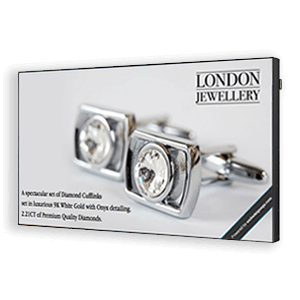 Advertising displays have proven to increase sales by up to 33%, footfall by 24% and impulse purchases by 20%! Making them an essential for your retail environment. When an 82″ Display is not big enough, make an impact in your store with our commercial grade video wall solution. 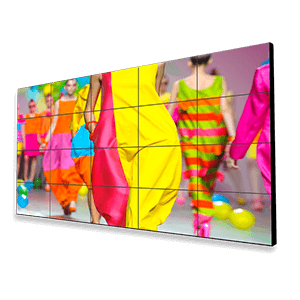 Draw customers in with potentially an huge number of commercial grade displays or tiles that can be combined to create you the ultimate video wall. Interested? Product Information Points provide on-the-fly product information and offers. 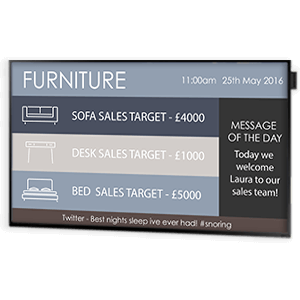 These small format displays are available in both interactive (touch) and static versions. 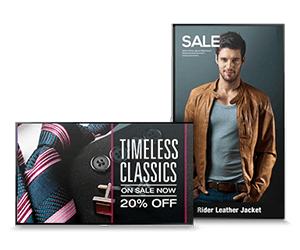 Cloud based digital signage software embed signage, gives you the flexibility with both hardware choice and remote updating. Cut through the vast amounts of day-to-day messaging with information that will not end up in their junk folders. Promote, motive and set targets giving staff that extra boost throughout the day. Display live data feeds such as the news feeds, social and current company information to keep the workforce ‘in the know’. Interested? 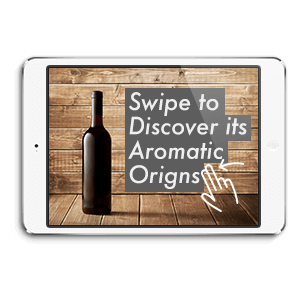 Get customers where they need to be with our Digital Wayfinding solution. Both Interactive and static layouts can be extremely effective in displaying wayfinding information, creating an engaging and informative experience for the user. Interested? Our Cloud, LAN or USB baised Digital Menu Board solutions give you the capability to easily edit and change content as you need. Cloud based solutions can be updated from anywhere with an internet connection. 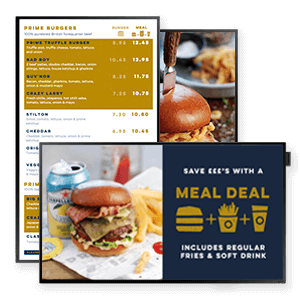 The menu boards not only get 400% More Views but can increase sales by up to 50%! Interactive options are available. 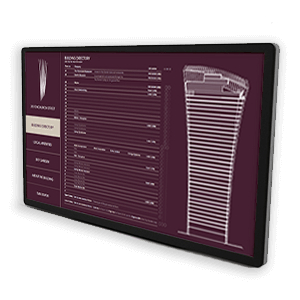 Integrate an IPTV input to your digital signage using Samsung’s Smart Signage Platform displays. 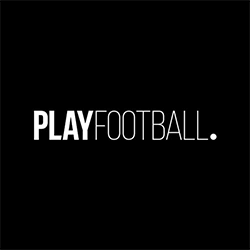 IPTV allows live video to be steamed straight into a zone to be played alongside other important information. Interested?